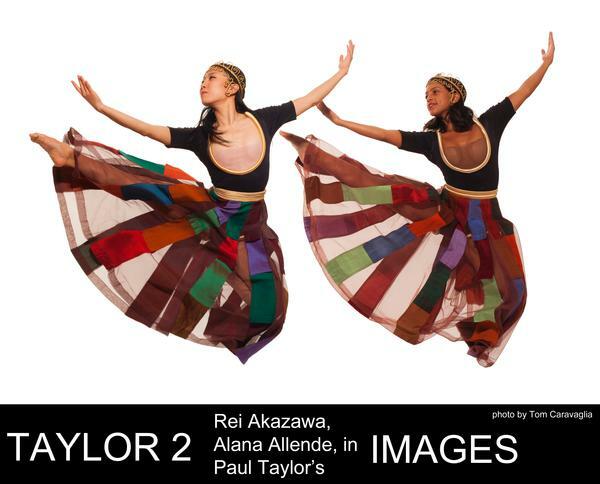 Critics and audiences cheer as TAYLOR 2 introduces the athleticism, humor, and range of emotions found in Paul Taylor’s work. The company’s integrity, passion, excellence, and creative brilliance elevates the genre of modern dance. This dynamic six-member company, formed in 1993, works tirelessly to perform and ensure that the works of this highly acclaimed choreographer can be seen by audiences worldwide as it preserves an all-important dance legacy.